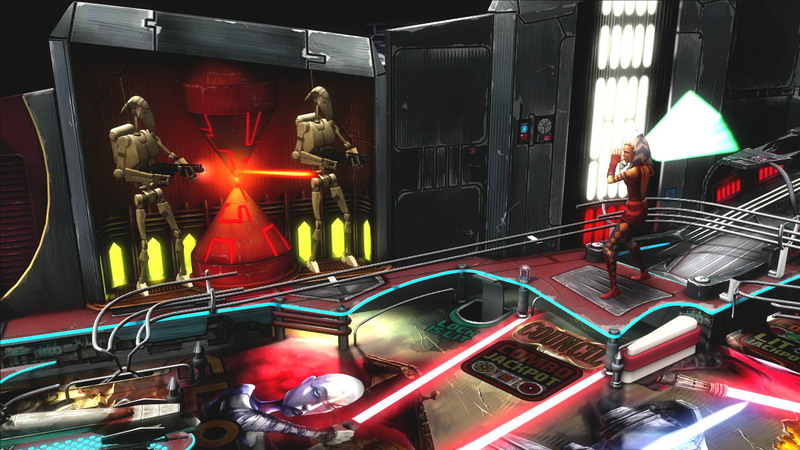 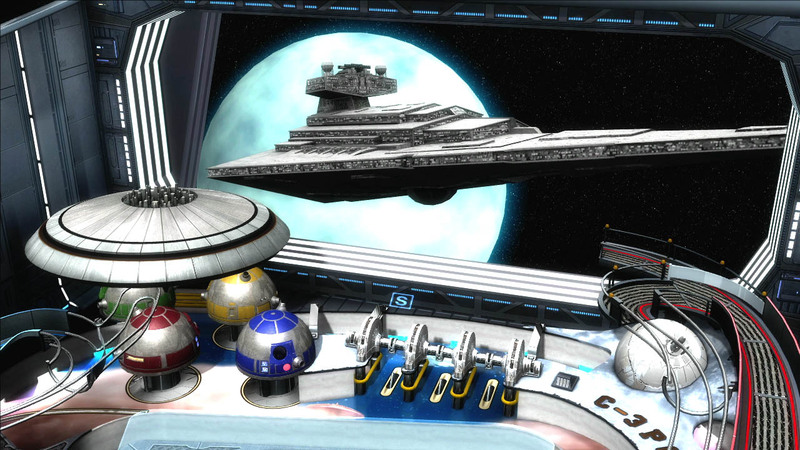 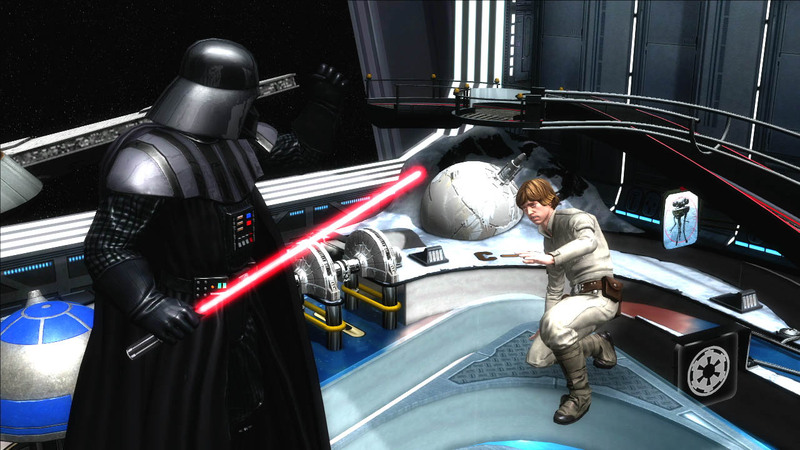 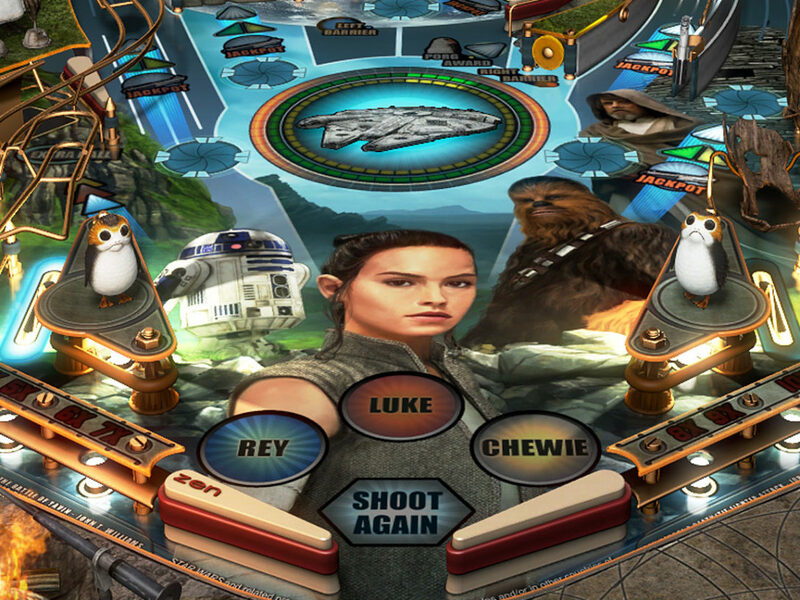 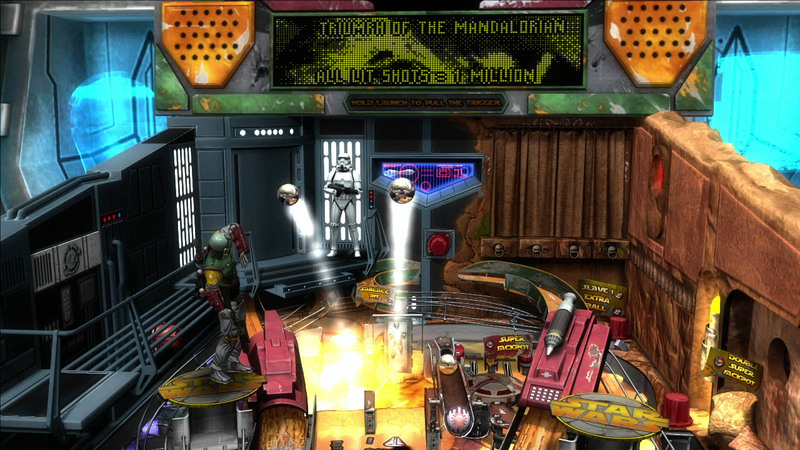 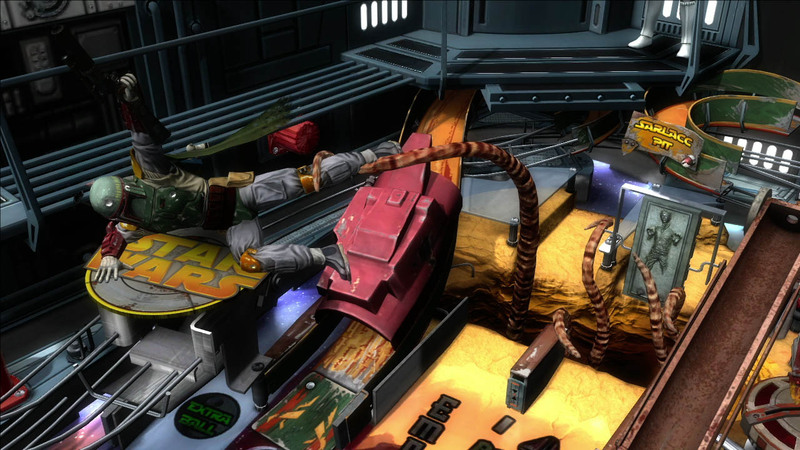 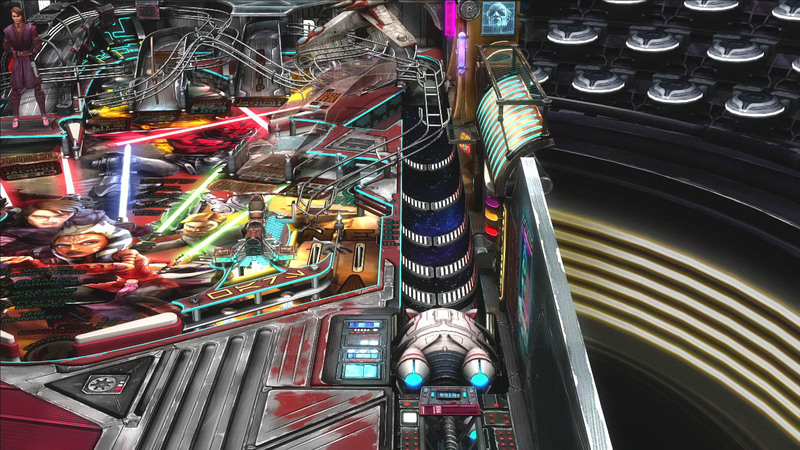 Get ready to test your Jedi reflexes like never before: Star Wars Pinball, a new downloadable game developed by Zen Studios in partnership with LucasArts, is coming later this month. 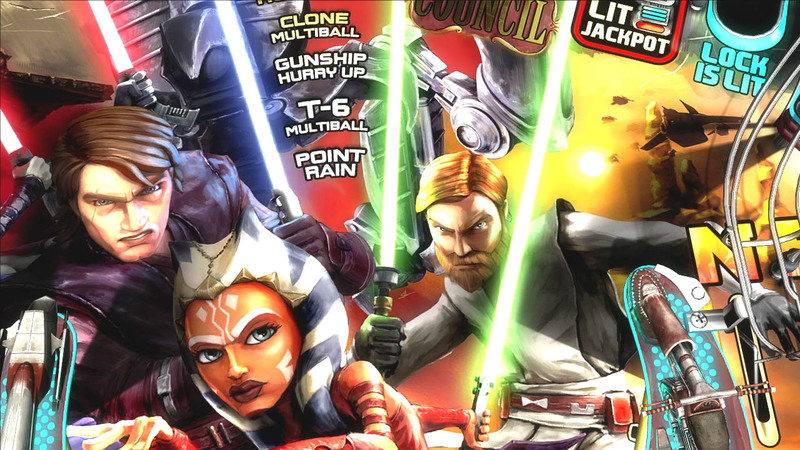 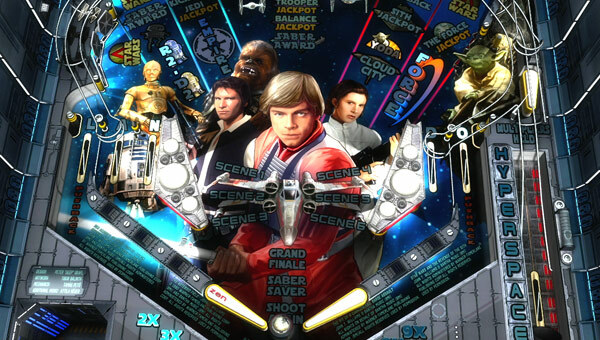 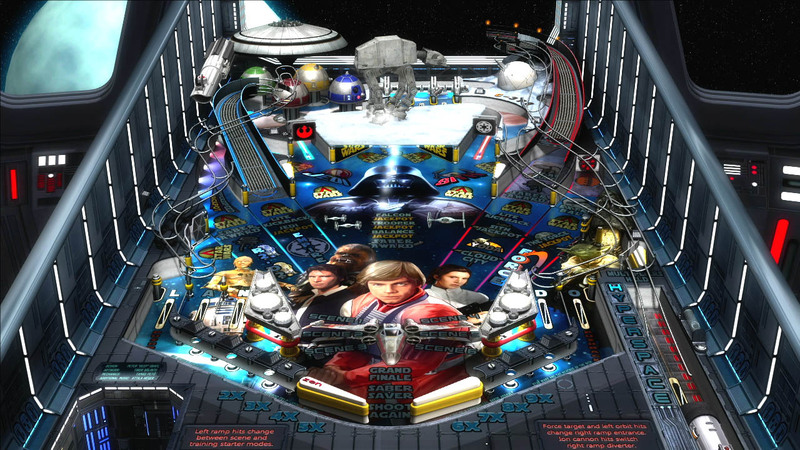 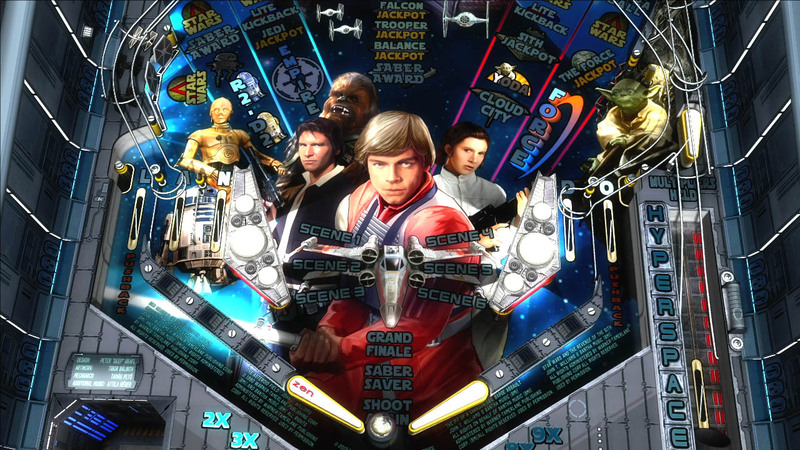 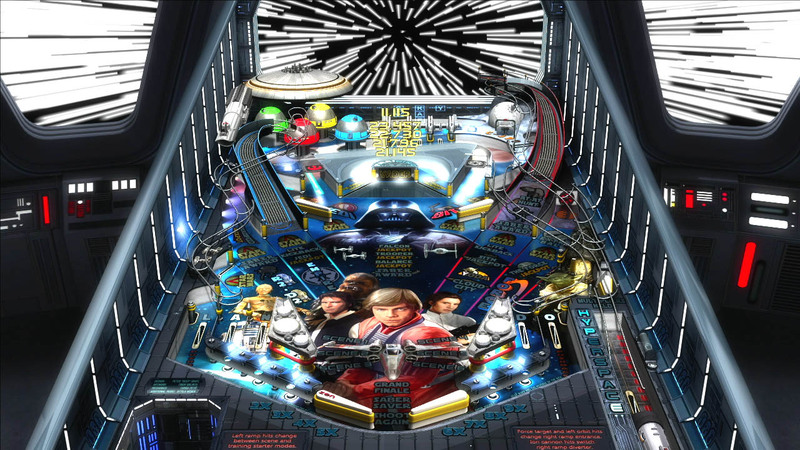 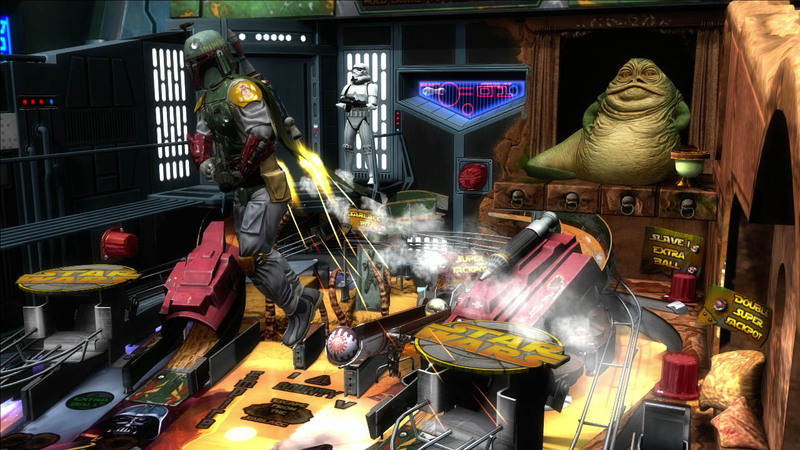 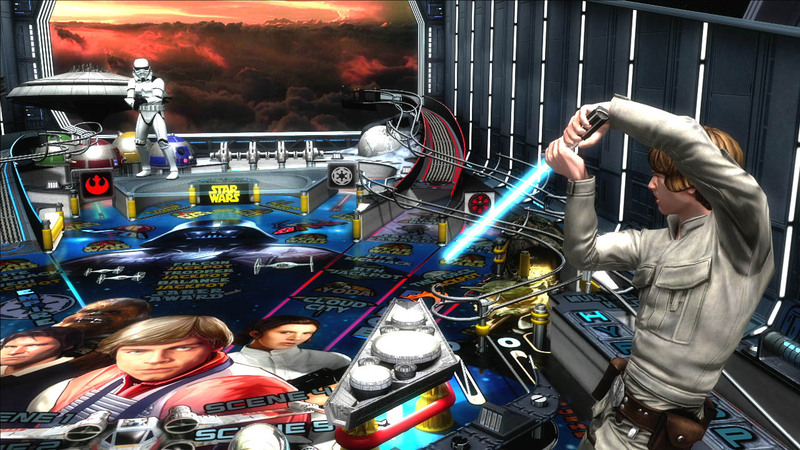 Star Wars Pinball celebrates the rich legacy of the saga, from the classic films to Star Wars: The Clone Wars, featuring authentic Star Wars moments, imagery, and characters. 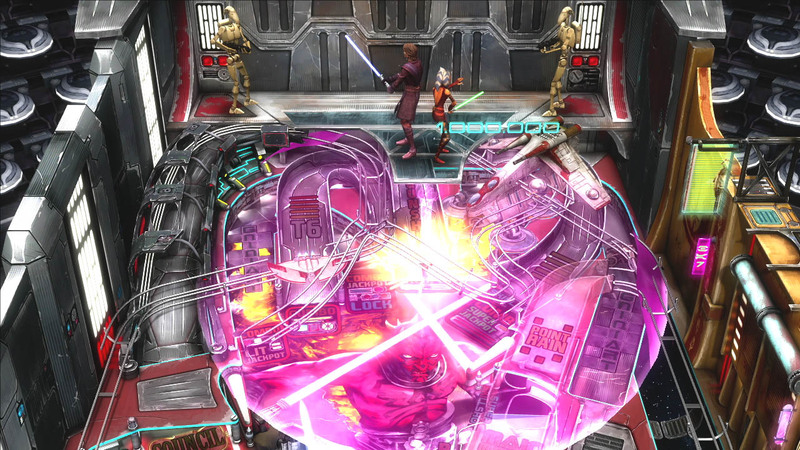 An initial three-table pack is themed around fan favorites, including The Empire Strikes Back, Boba Fett, and Star Wars: The Clone Wars, with beautiful art and sounds that capture the spirit of Star Wars. 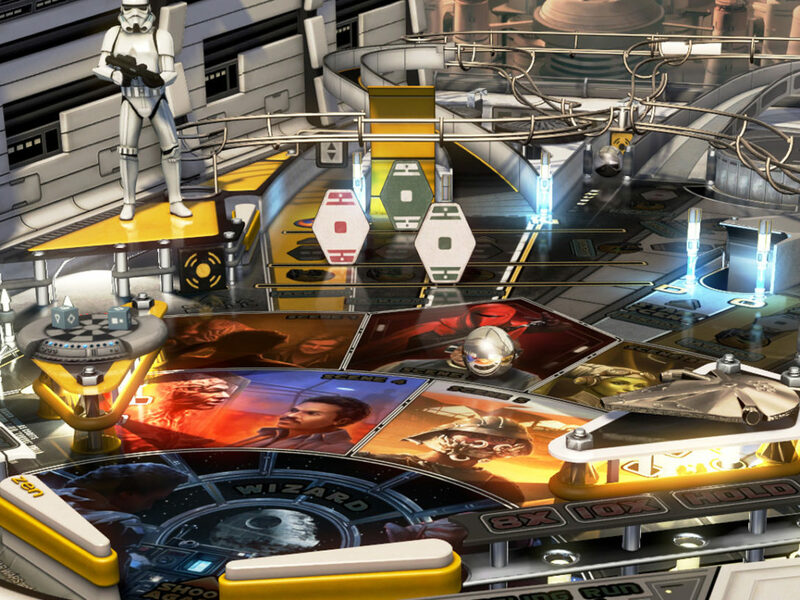 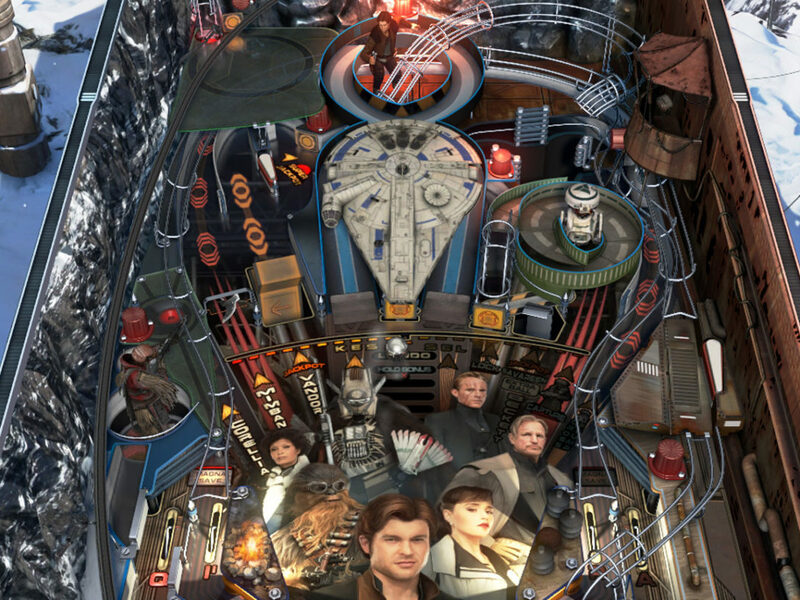 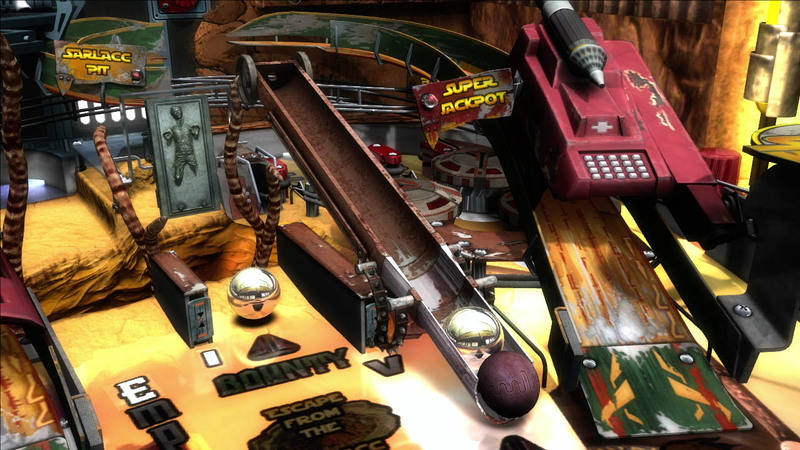 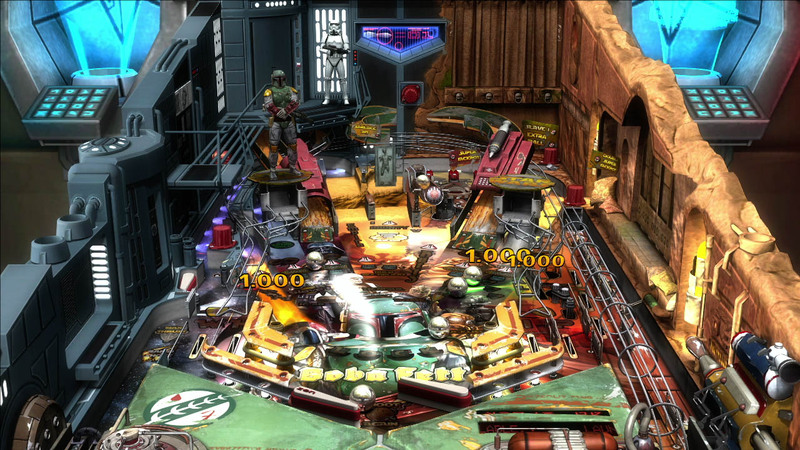 As developed by Zen Studios, industry leaders in video game pinball, Star Wars Pinball features unique challenges, surprises, and inventive design, making for a thrilling experience that both Star Wars and pinball fans will love. 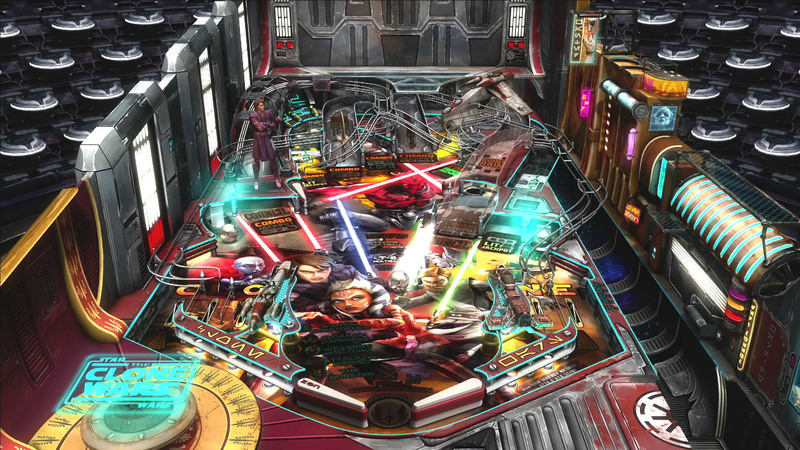 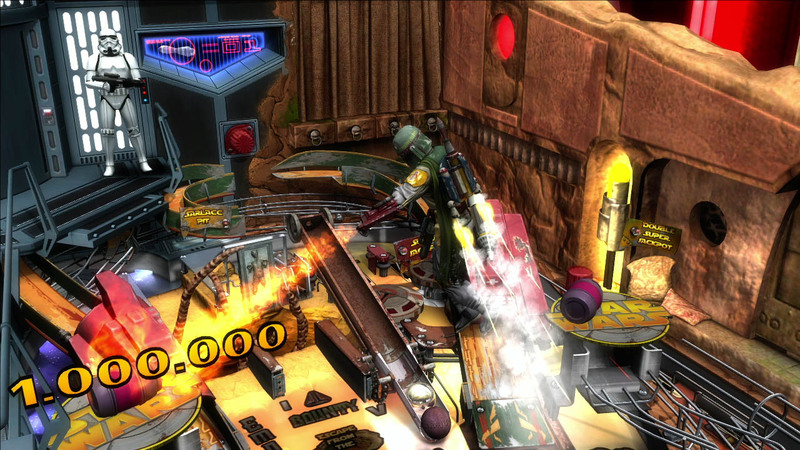 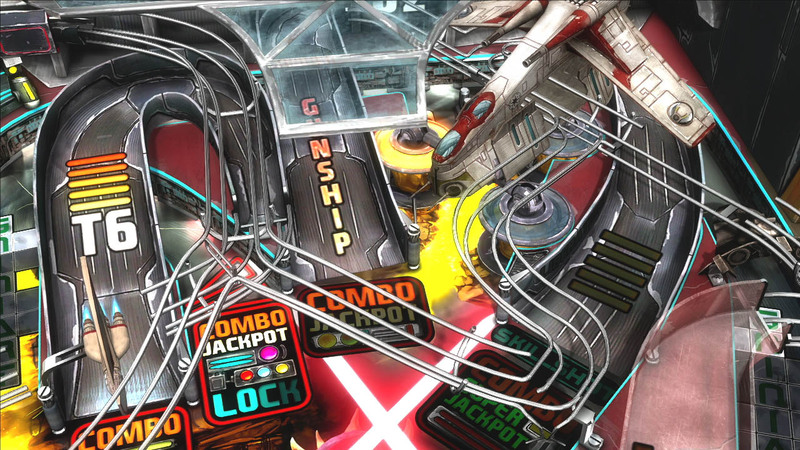 Star Wars Pinball will be available on the Apple App Store, Google Play, and will also be available as downloadable content for Pinball FX2 on Xbox LIVE Arcade and Windows 8, Zen Pinball 2 on PlayStation Network for PlayStation 3, and PlayStation Vita as Cross-Buy entitled content, Zen Pinball 2 on the Mac App Store and Zen Pinball on the Apple App Store and Google Play.